In total, 3,144,434 domestic and international tourists traveled across the country during year-end celebrations, said Tourism Minister H.E. Thong Khon. This figure, he underlined, represents an increase by 25.78 percent compared to the same period last year. 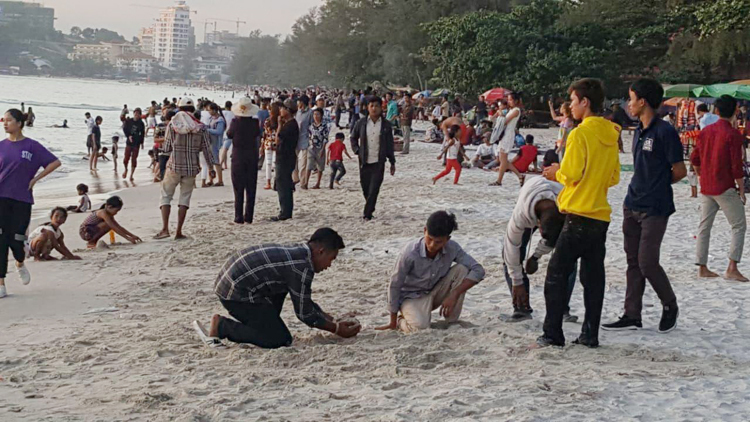 According to reports of Municipal and Provincial Tourism Departments, of the number, 3,045,316 were domestic tourists, up 25.32 percent and the rest, 99,118 were foreign visitors, up 41.60 percent. 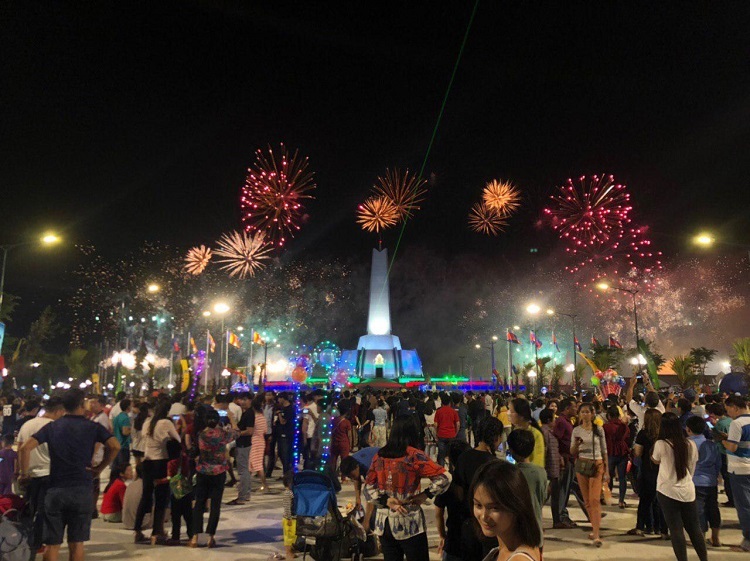 The capital of Phnom Penh is the most visited place with nearly 2.2 million tourists, around 2 million of them went to the Win-Win Memorial, followed by the cultural province of Siem Reap (250,000) and coastal provinces like Kep (150,477), Kampot (94,875) and Preah Sihanouk (94,654).